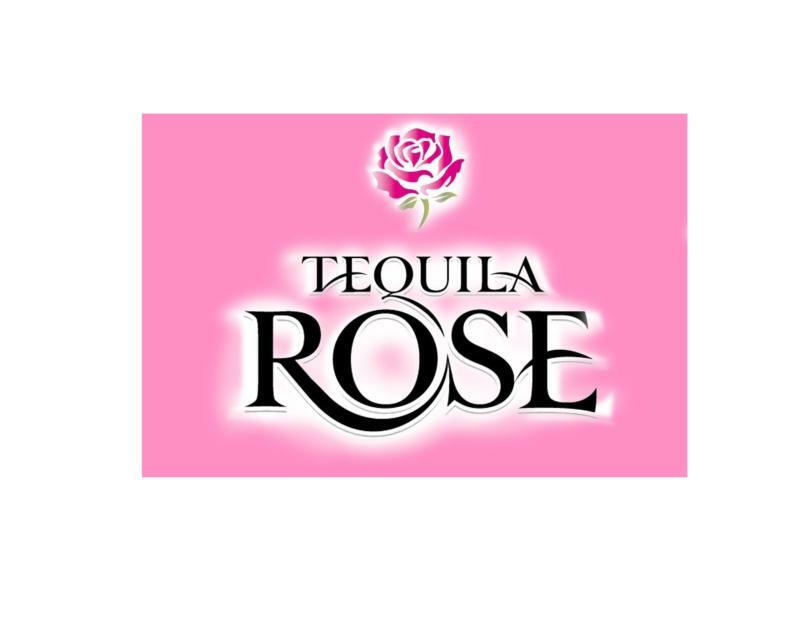 Tequila Rose flirts with the line between naughty and nice. This chilled, single-pour shot is guaranteed to be a good time, anytime. Whether it's night or day, staying in or going out, the smooth, easy taste and festive pink color of Tequila Rose is always a recipe for fun. Just ask the ever-feminine but fierce icon Rose, "Life is short. Enjoy the Roses."